All aboard for the ultimate in romantic railway travel. 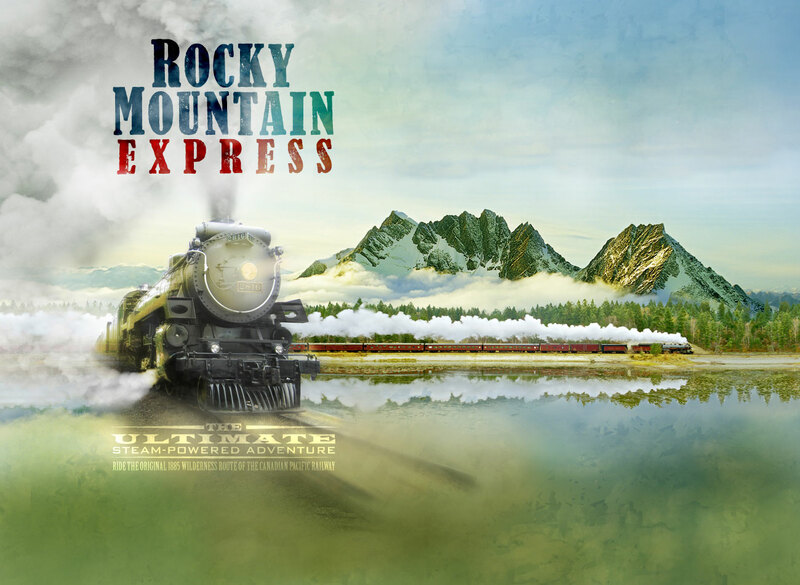 Rocky Mountain Express, a new giant screen experience for IMAX® theaters by award-winning filmmaker Stephen Low is rolling into IMAX theaters. Find out where to see it.